FooEvents works great with most WooCommerce compatible WordPress themes, meaning you have countless options to choose from for jazzing up your store and selling tickets to your events. We have curated a list of popular WordPress themes that are also compatible with WooCommerce and FooEvents to help get you started. Unicon is a well designed, modern, multi-purpose WordPress theme that epitomizes elegant WooCommerce styling. Unicon is a FooEvents favorite and is used for the official FooEvents demo site. X allows you to achieve virtually any look and feel by using Stacks. Choose from various unique designs that are guaranteed to meet your requirements. 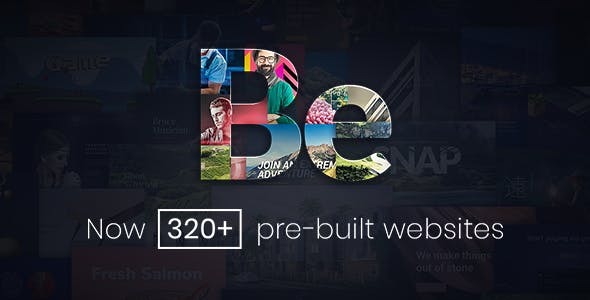 BeTheme includes a host of different pre-built website layouts and designs that can easily be imported and configured. 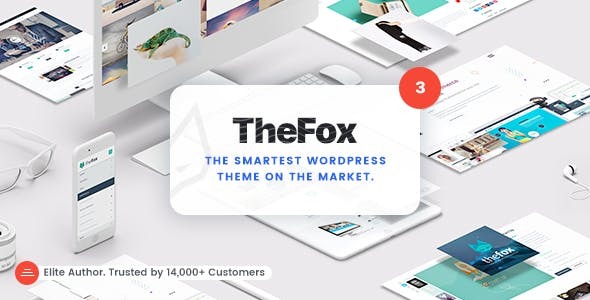 TheFox is a multi-purpose WordPress theme. It is clean, modern, responsive and we’re big fans of the Visual Composer page builder which makes it easy to customize things. 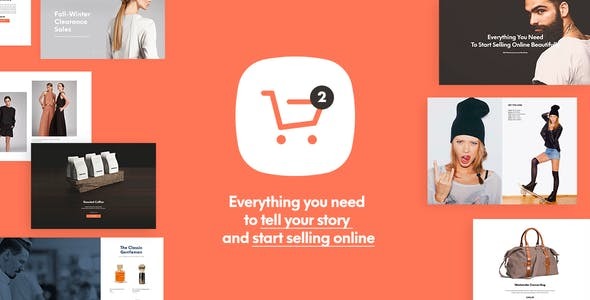 Built with the eCommerce functionality in mind, Shopkeeper is a fully responsive Premium WooCommerce Theme with a great design and extensive functionality. 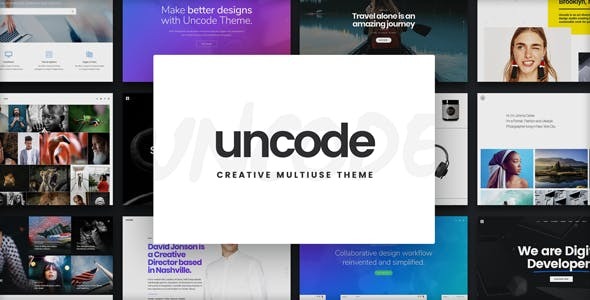 Uncode is a creative, multi-purpose WordPress theme which is based on Visual Composer. It’s clean and modern and is suitable for a variety of uses. The WordPress themes listed on this page were tested using the latest versions of WooCommerce and FooEvents. At the time of testing, all WooCommerce and FooEvents functionality worked correctly. Since the themes are sold and maintained by third-party vendors, we are unable to guarantee future compatibility as the authors may make changes that could affect WooCommerce and FooEvents functionality. 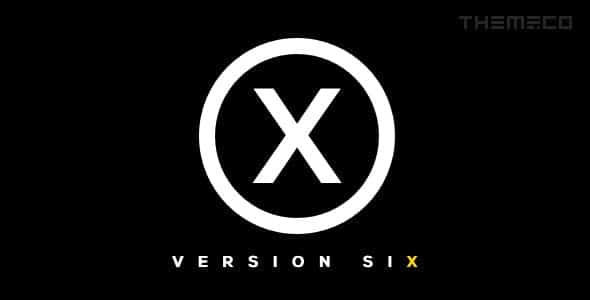 If you experience any FooEvents compatibility issues, please contact us and we’ll try resolve the issue or remove the theme from this page if necessary. Should you require any assistance installing, configuring or using the theme, please contact the theme author directly.